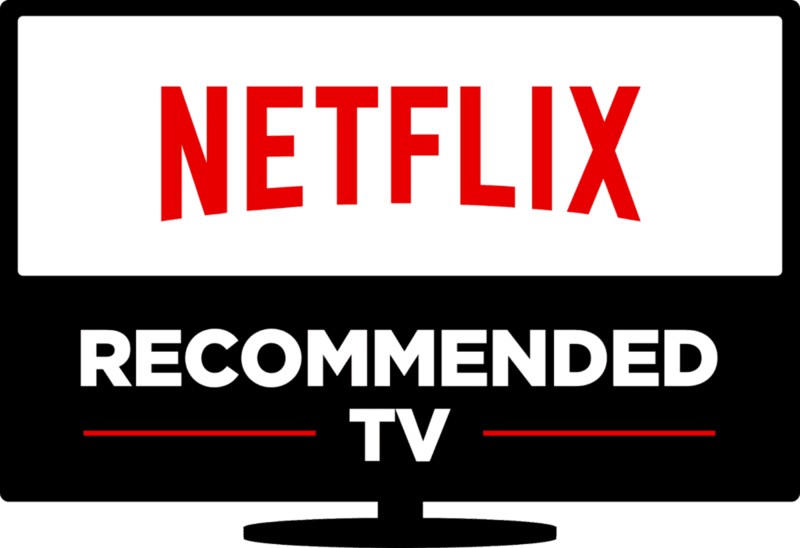 If you’re in the market for a new television and you stream a lot of content from Netflix, you’ll want to pay attention – because there’s a new list of the best TVs you can buy. How did Netflix choose these sets? They all “passed a rigorous evaluation process based on factors our members tell us are important.” New to this year’s selection process was the option to power on a television and start using Netflix (or other apps) within just a few seconds, the ability to switch between apps easily or switch from apps to live TV and back again instantly, and a display that has the Netflix interface in hi-resolution (making graphics and text more clear, sharper, and brighter). 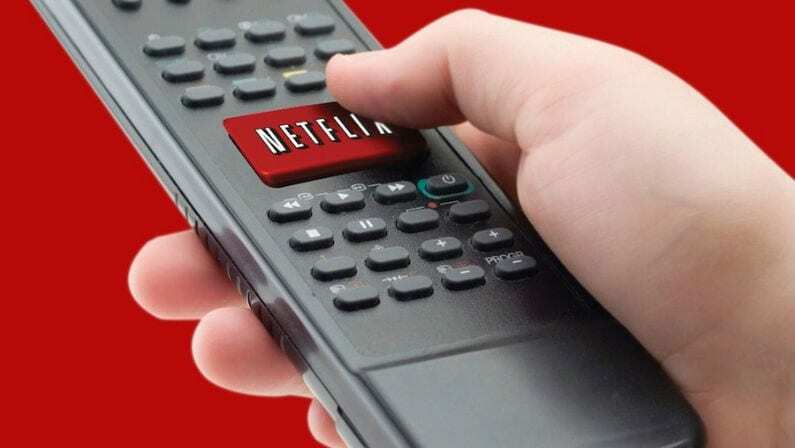 Netflix also selects sets based on how easily accessible Netflix is from anywhere within the TV menu (including having a dedicated Netflix button on the remote like most Roku devices) and whether the device in installed with the latest version of Netflix or the ability to update. 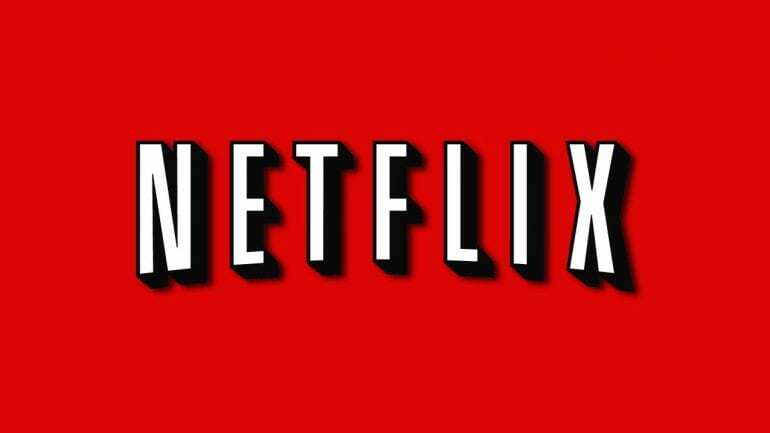 The TVs on this list will all be available in every nation that Netflix is available in, but models will vary a little from one region to another.